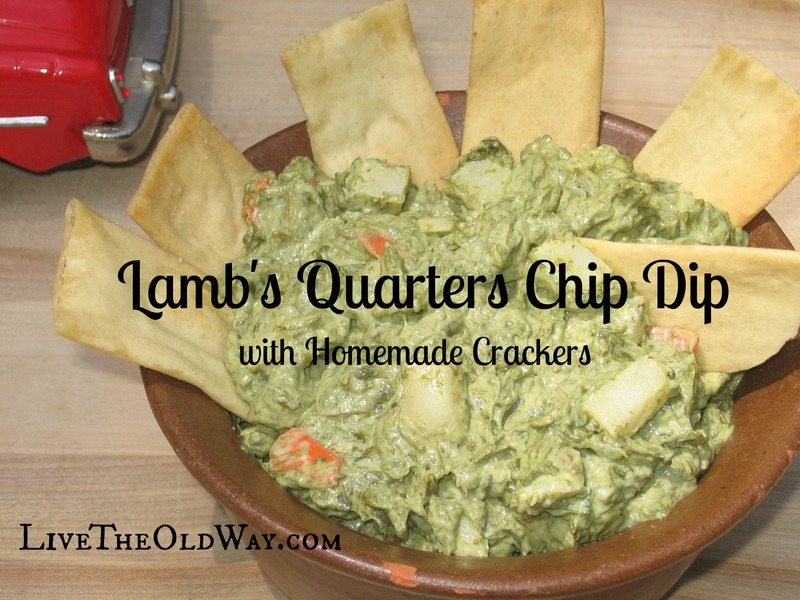 While we’re talking about Lamb’s Quarters and the abundance they’re currently giving, here’s an adapted recipe that we tried out last night. It was originally a much requested Spinach Dip recipe from a co-worker and friend of mine. (Thanks Kelly!) Everyone was always happy when she brought it to whatever party we were having. 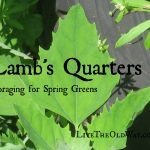 Lamb’s Quarters makes a GREAT foraged food substitute! 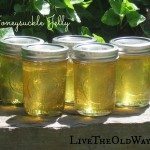 Mix all together and refrigerate overnight! Serve with your favorite store bought chip or with the Basic Cracker recipe at the very bottom of this post. 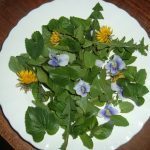 *2 pints is not equivalent to 2 ½ cups but LQ leaves are so delicate that the difference won’t be noticeable in the taste, only the volume. The use of 2 pints as a substitute is to make the recipe easier to prepare with no leftover LQ. You can also can “short Pints” using the “cups” markings on the side of the pint jars if you know you’ll be using them for specific recipes like this one. Simply fill the extra room in the jar with the water you blanched the LQ in to provide a head space of 1”. Add the salt to the flour and cut in the butter until mixture resembles fine breadcrumbs. Slowly mix in enough milk to form a soft, but not sticky, dough. Divide dough into 2 or 3 portions and roll out one at a time until paper thin. *This amount of dough can be rolled out as two portions straight onto (2) 10×15 baking trays. 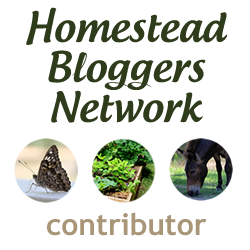 (use a small jar in place of a rolling pin to get into the corners) Do NOT grease trays or baking sheets. With a sharp knife or pizza cutter, cut dough into 1 to 1 1/2″ crackers. Prick each cracker 2 or 3 times with a fork so they don’t puff. Top with salt and/or seasoning herbs.